Mingjiong Chai, Professor and Dean of the Graduate Institute of Interpretation and Translation, Shanghai International Studies University (SISU); Committee member of China Accreditation Test for Translators and Interpreters (CATTI), head of Shanghai Interpretation Accreditation Testing Service. He got his bachelor degree in English from SISU in 1977 and got his master degree in Education from Manchester University in 1989. He has offered a series of courses including: English Language Teaching Methodology, Second Language Acquisition, Phonetics, Language Testing, Linguistics, Interpreting and Translation. 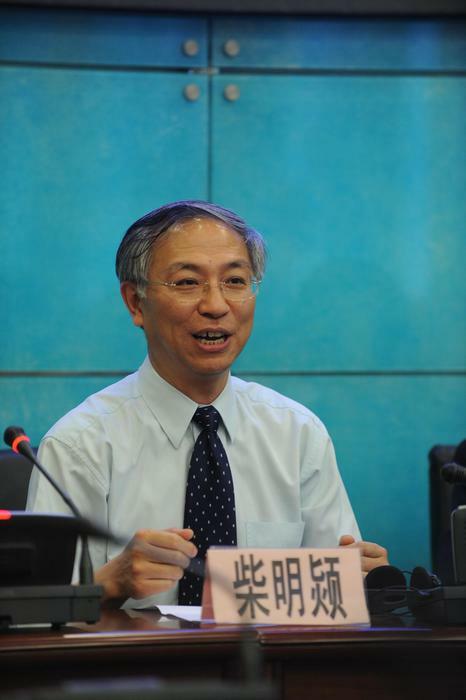 He served as the head of China-U.K. English Teaching Cooperation Review and lectured in U.K. Professor Chai’s theoretical works include Standing out—Report on English Teaching in China; textbooks include: Interpreting for Business Purposes, Liaison Interpreting, Intermediate English Course; translations include the Music Chapter of Encyclopedia Britannica; teaching videos include: English Language Teaching Methodology (Ministry of Education), Foreign Trade English Lecture (Shanghai TV) and The New International Phonetic Alphabet (Shanghai Haiwen Audio-Video Publishing).